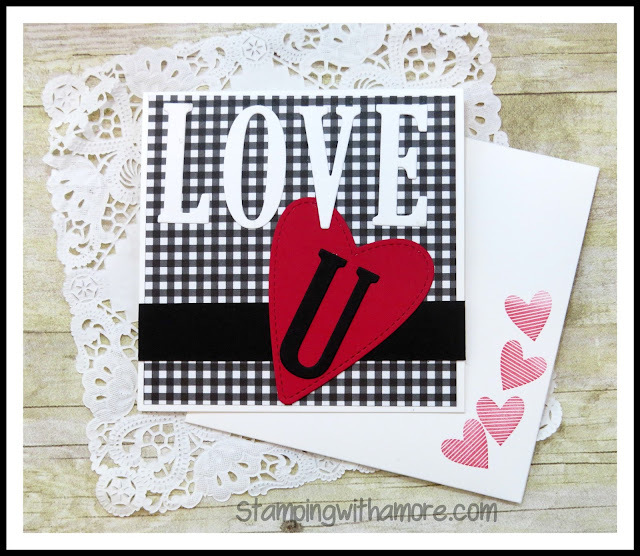 It's Technique Tuesday and Today I'm using the Stampin'Up Large Letters to create a Valentine's Day card. It can also be used for a Anniversary or any Occasion Card. These framelits are a bit pricey, but so worth it. I have had them for several years and still create cards and 3D projects with them on a regular basis. I hope you enjoy this Valentine's Day Card today, Using the Large Letter Framelits makes it so Quick & Easy! Love the Black, Red and White! 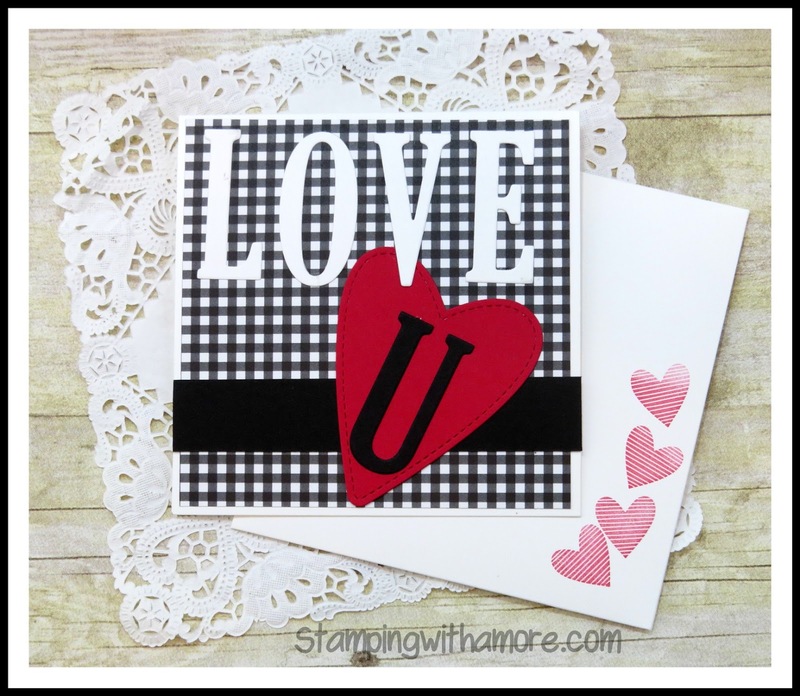 DOWNLOAD LARGE LETTERS QUICK & EASY VALENTINE CARD PROJECT SHEET HERE! 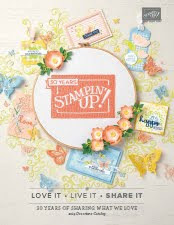 OCCASIONS CATALOG AND SALE-A-BRATION ARE LIVE!!!! 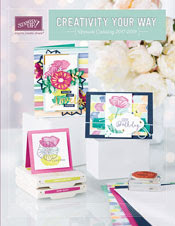 ONLY ONE DAY AWAY TO THE OCCASIONS CATALOG!